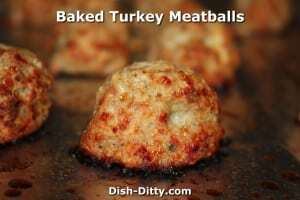 These were my favorite Christmas cookie this year and I know I'll be making them every year from here on out. 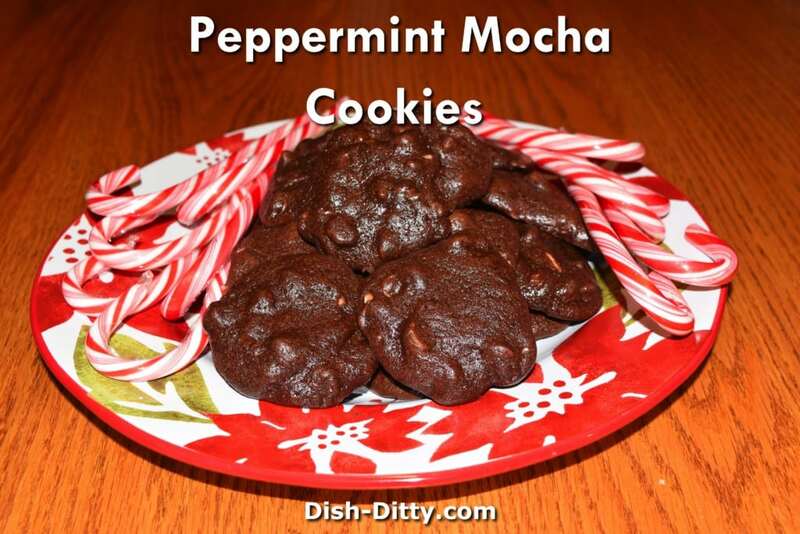 Super moist and soft, these peppermint mocha cookies taste like a Starbuck's Coffee in each bite. 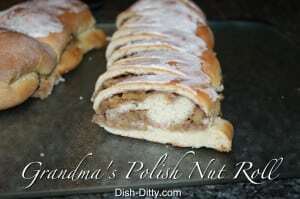 Holidays at Starbucks means that my favorite pastry is back for sale. 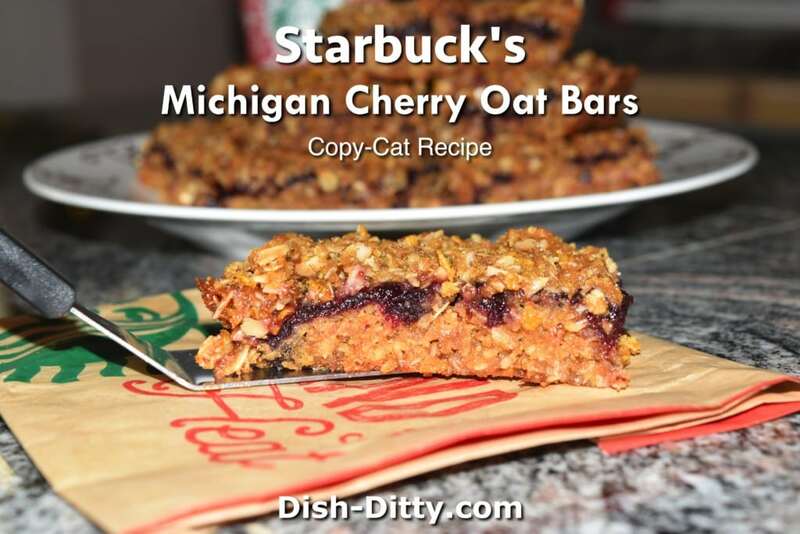 Starbucks Michigan Cherry Oat Bars are my all-time favorite and now I can make them at home anytime with this Copy Cat Recipe.